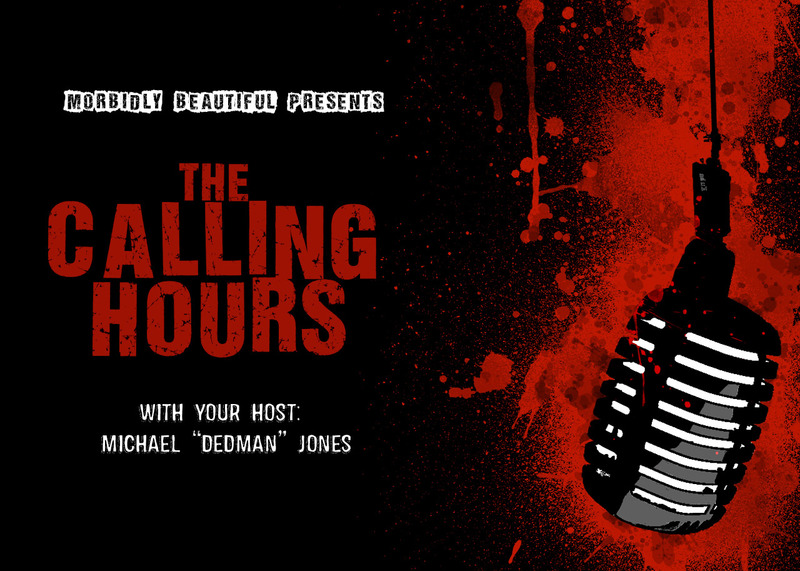 On this episode, we are going to have Producer/Writer/Director Thomas J. Churchill on to talk about how he became involved in the industry, in particular his work in the horror genre. 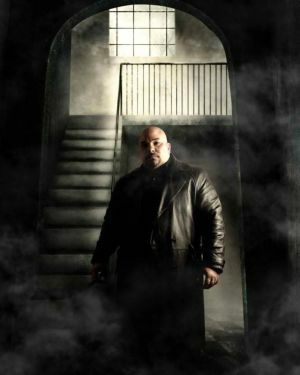 His films include A System Devoured, Emerging Past, Lazarus: Day of the Living Dead, Mr. Hush and the upcoming films Lazarus: Day of the Living Dead 2, Lazarus: Cruise of the Living Dead and the highly anticipated Marilyn: Zombie Hunter! 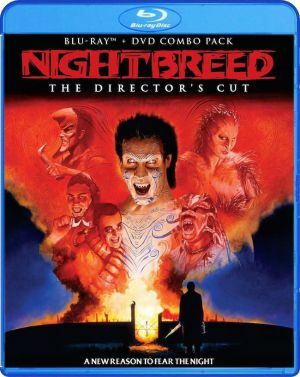 We will be reviewing Scream Factory’s Blu-Ray Release of Nightbreed: The Director’s Cut as well as Cult Epic’s Release of Nekromantik!